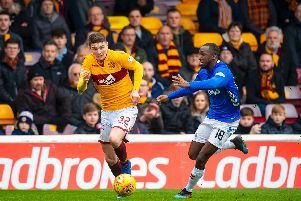 Hearts manager Craig Levein confessed to feeling “embarrassed” that Isma Goncalves did not feel able to speak to him about the racial abuse that played a part in his decision to leave the club in January. The former Tynecastle striker, who joined Pakhtakor Tashkent, in Uzbekistan, has claimed that his family had stopped attending matches, repulsed by the prejudiced taunts a minority of fans subjected him to on match days. 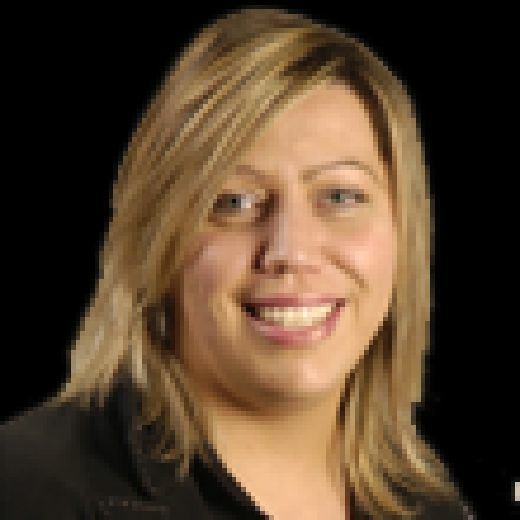 In a strongly-worded statement, issued on Wednesday, chairwoman Ann Budge said that Hearts had been unaware of the situation and made it clear that the club abhors racism, warning that anyone caught indulging in such contemptible behaviour would be subject to a football banning order and reported to the police. Levein said that he would also be speaking to the player to apologise for the fact he had not been in a position to help him and his family deal with the situation. The 26-year-old, who signed for Hearts last January, had scored 15 goals in 42 appearances and although he started brightly, debuting in a 4-1 win over Rangers, and netting twice in his very next appearance, performances this term have frustrated fans who felt he had more to give. A minority resorted to racist abuse and while Levein said he was unaware of the issue at the time, he has since discovered that other members of the squad had known how distressed Goncalves and his family had been and there are some suggestions that others have also been subjected to racially-motivated shouts. Saddened by that the manager, who is also a member of the Hearts board, said that he would be looking at how he could best support all of his players going forward. “He had spoken to some of the other players and I have spoken to them as well and I have apologised to them for the fact that they didn’t feel that they could mention it,” said Levein. “That is something I need to look at and get better at getting closer to them and understanding and making them feel that they can come to me with anything. Although saddened that the player and his family felt unable to ask for assistance from the club, Levein is angry that racism was even an issue at the Gorgie ground. Supporting the bid to weed out the culprits, he said there was no place for such prejudice at Tynecastle.